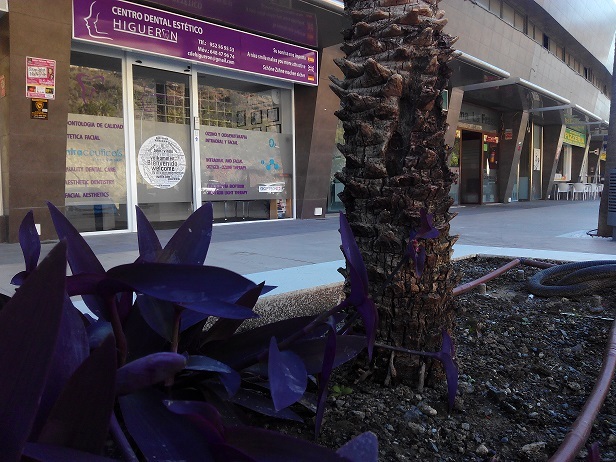 Although our clinic opened not so long ago, it has already gained a great reputation and has become a point of reference in Benalmádena. Situated in the Higuerón, the clinic is easily accessible, has free parking, and is surrounded by shops and leisure facilities. 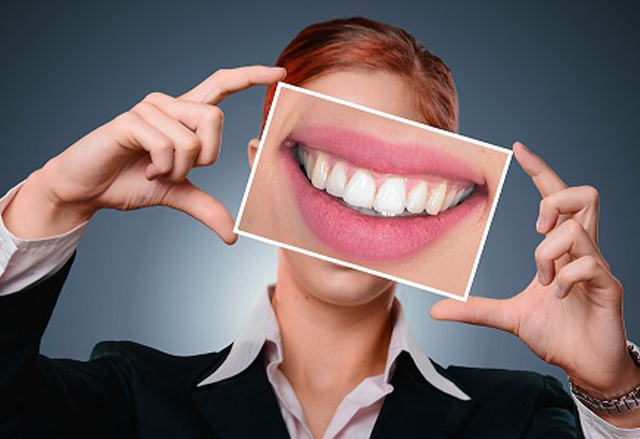 We want you to leave with a huge smile, but we would also like you to have that sense of well-being during your visit to our clinic as well.